The Yangtze River winds like an artery through nearly 4,000 miles of China’s heartland. Its waters coursed with life for thousands of years, bringing prosperity to the Chinese people and providing haven for endemic species. But the Yangtze of today has a weaker pulse; like so many rivers in the world’s most populous nation, it runs foul with contamination. “I remember the rivers were very clean and gave us a lot of fun in our childhood,” said Mengzhen Xu of Tsinghua University’s State Key Laboratory of Hydroscience and Engineering. Seeking more efficient means to monitor pollution in China’s rivers, researchers from Beijing’s Tsinghua University and the Changjiang River Scientific Research Institute conducted a study that demonstrates the usefulness of macroinvertebrates in assessing water quality. China has struggled with pollution since a series of reforms catapulted the nation’s economic output forward in the late 1970s. While the government established strict environmental regulations decades ago, enforcement poses a significant challenge to the nation of over 1.35 billion people. Data from 2007 shows that one-third of all Chinese rivers are polluted by agricultural, domestic or industrial discharge. Near urban areas, that figure jumps to a staggering 90 percent. Xu attributes China’s high water pollution rates to lack of awareness among the public majority, as well as limited agricultural restrictions. The study, published in Hydrobiologia, shows that benthic invertebrates can function as graded water quality indicators as consistently as chemical tests. Bio-assessment, Xu said, has an advantage over chemical tests because the results are easier for the average person to understand and accept. Researchers collected macroinvertebrates and water samples from several dozen sites in 14 Chinese rivers, including the Yangtze, Yalu and Songhua. Pollution at each site was graded on a scale of I to V+ set by the State Environmental Protection Administration, indicating the water’s suitability for various activities: Grades I and II for drinking, Grade III for swimming and fishing, Grade IV for industry and Grade V for agriculture. Grade V+ is “unfit for any usage and must be treated,” according to the study. Other parameters such as substrate composition, water temperature, current velocity and dissolved oxygen concentration were measured at each site. 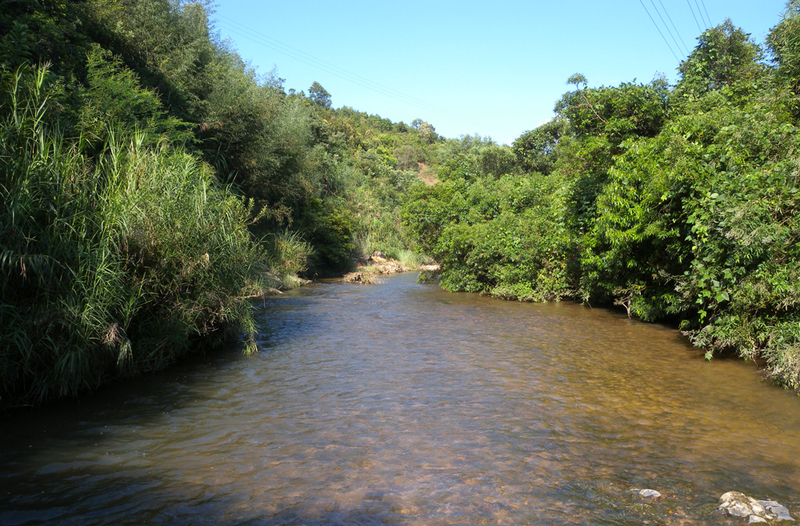 Analyzing the richness, density and feeding group distribution of macroinvertebrate taxa, the researchers found that the presence of certain taxa consistently indicated certain water quality grades. For example, Arctopsychidae, known also as caddisflies, appear in Grades I and II. On the other hand, Chironomidae, a family of non-biting midges, dominate very low quality waters. Feeding method and body structure determine which taxa thrive in which levels of pollution, Xu said. “The taxa that have high tolerance to pollution are usually characterized with either simply body structure… or with underdeveloped sensory organs,” Xu said. “The collector-gatherers survived and dominated the benthic community along with the increase of organic pollution level.” Xu noted that the resilience of collector-gatherers to inorganic pollution has not been studied. Xu and her team plan to continue their work with a more detailed study of benthic ecosystems, in which they might examine the resilience of specific taxa to specific pollutants. Although Xu remains intent on informing others about the impact of pollution, she is cognisant of the difficulties ahead. “The unique challenges that China is facing are mostly related to the huge population,” Xu said. “For non-point pollution from agricultural and domestic discharge, there is still a lack of sufficient control.” Unchecked, Xu said that even 1 percent of the nation’s population — nearly equal to the entire population of Scandinavia — could seriously damage the environment. 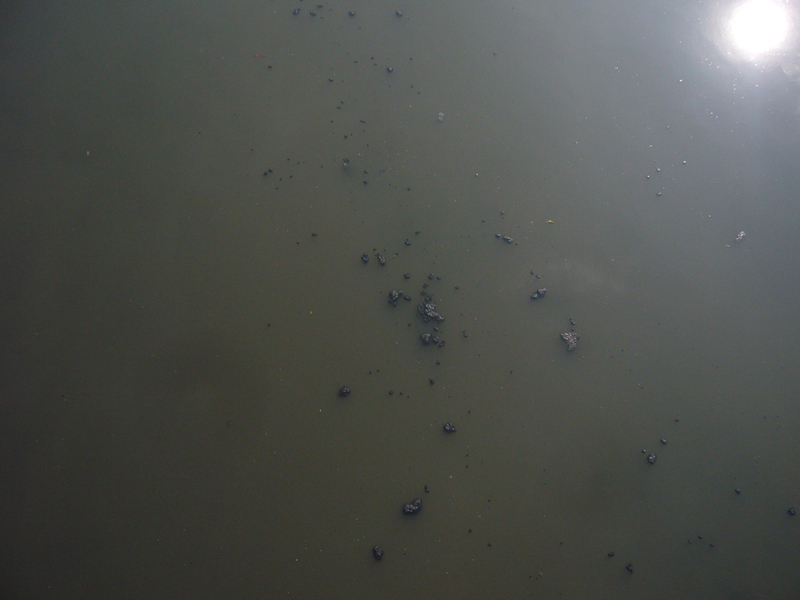 “People lack awareness of how pollution affects the water resources and their own living environment,” Xu said. This study, she hopes, will help change that.